Very fun activity! Staff were very helpful and friendly. Our guide was professional and explained everything to us. The hiking is easy which everyone can do. Would definitely recommend . 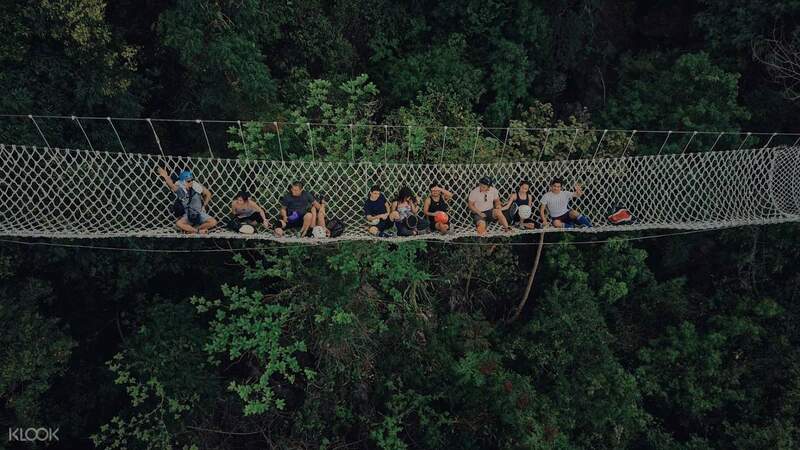 Garnering local and international acclaim by nature enthusiasts and environmentalists, Masungi Georeserve is a conservation project in the Philippines situated along the Southern Sierra Madre range in Baras, Rizal. Unassuming in its beauty, the 600 million year-old rainforest sanctuary is a breathtaking oasis where nature shows its truest form through its unique rock formations of limestone and karst, along with over 350 documented species of plants and wildlife. 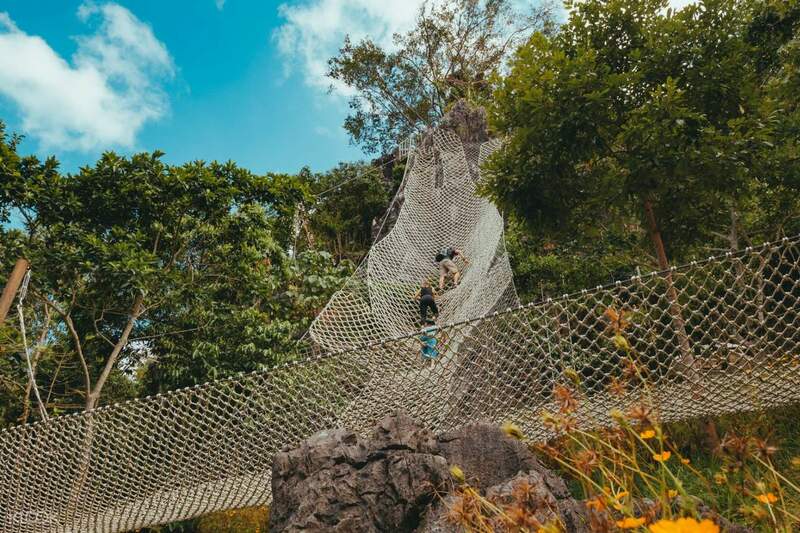 As an official travel partner of Masungi Georeserve, Tanlines Philippines will take you to an exciting adventure two hours away from Manila that you would never want to miss. 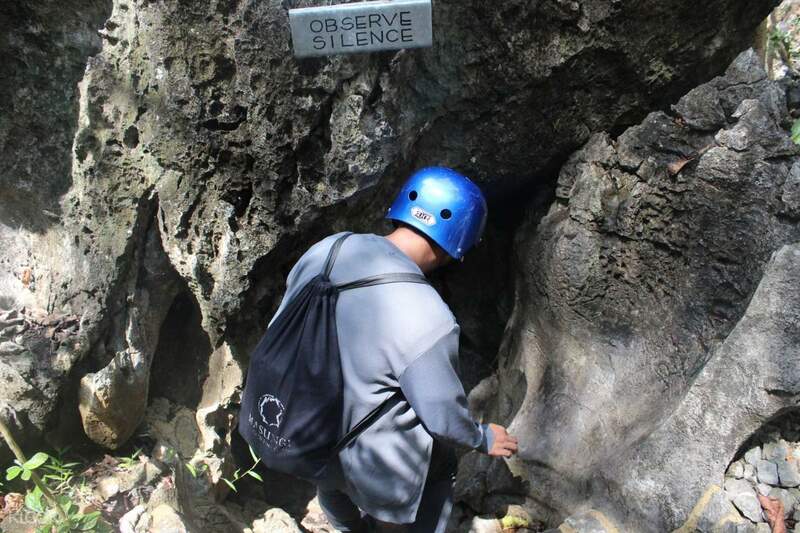 Take a day away from the clamor of the city to commune with nature as you are guided through caves, stone trails, rope courses, and a hanging bridge while learning about the 20+ year old conservation efforts for the terrain. Amazing experience through klook & Tanlines The hikes is super fun and challenging for beginner hikers. You wont notice the challenging part of the trail due to the superb views. Highly recommended for everyone especially nature lovers and hikers. A+++ Will definitely come again. Amazing experience through klook & Tanlines The hikes is super fun and challenging for beginner hikers. You wont notice the challenging part of the trail due to the superb views. Highly recommended for everyone especially nature lovers and hikers. A+++ Will definitely come again. The Masungi Georeserve is indeed a hidden gem and a result of 20 years of restoration, it’s an inspiration that could be replicated in other natural areas. Despite the scheduled trek of 10am-2pm, the heat was bearable because of the mild winds. The staffs are respectful and accomodating. The trip is organized and punctual with a comfortable transport (Hyundai H350). For a stress free trip, we would recommend this activity. The Masungi Georeserve is indeed a hidden gem and a result of 20 years of restoration, it’s an inspiration that could be replicated in other natural areas. Despite the scheduled trek of 10am-2pm, the heat was bearable because of the mild winds. The staffs are respectful and accomodating. The trip is organized and punctual with a comfortable transport (Hyundai H350). For a stress free trip, we would recommend this activity. 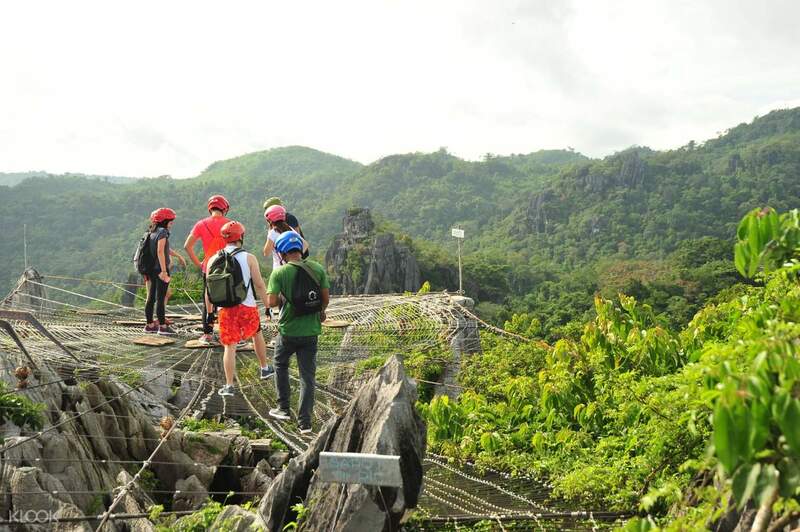 Masungi Georeserve itself is a good place to visit for hiking trails and basic rope courses. The conservation effort that they do to preserve the place is commendable. The improvements that they have made in the place is done with respect to the environment. The local guides are helpful and polite. At the end of the trail, they serve simple snacks and refreshments. The Tanlines lounge is convenient if you are coming from Makati. The breakfast they serve is OK. The coordinator was good in explaining what to expect at Masungi and the rules and regulations of the place. 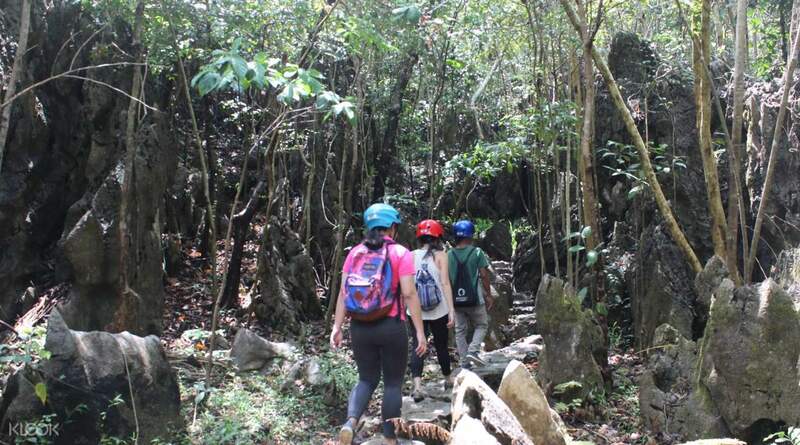 Masungi Georeserve itself is a good place to visit for hiking trails and basic rope courses. The conservation effort that they do to preserve the place is commendable. The improvements that they have made in the place is done with respect to the environment. The local guides are helpful and polite. At the end of the trail, they serve simple snacks and refreshments. The Tanlines lounge is convenient if you are coming from Makati. The breakfast they serve is OK. The coordinator was good in explaining what to expect at Masungi and the rules and regulations of the place. This is an incredible experience! We had an amazing driver and guide. The whole trip is so beautiful and interesting, we saw many different animals, birds and insects throughout the way and heard lots of interesting facts. Totally worth the money and time! This is an incredible experience! We had an amazing driver and guide. The whole trip is so beautiful and interesting, we saw many different animals, birds and insects throughout the way and heard lots of interesting facts. Totally worth the money and time! It was a very fulfilling experience both for the nature appreciation and for the added work-out! The stations got harder each time but definitely worth it. Will definitely recommend this activity to others! It was a very fulfilling experience both for the nature appreciation and for the added work-out! The stations got harder each time but definitely worth it. Will definitely recommend this activity to others! Tanlines lounge was beautiful. We loved their furniture and set up. Our Tanlines staff, Gab was really nice and a good driver even gave us coconuts after the trek. Musngi Georeserve was breathtaking, literally. Fun and thrilling. My foreign friend had some trouble with understanding the guide, I just helped the guide translate some of it. Everything else was perfect. Tanlines lounge was beautiful. We loved their furniture and set up. Our Tanlines staff, Gab was really nice and a good driver even gave us coconuts after the trek. Musngi Georeserve was breathtaking, literally. Fun and thrilling. My foreign friend had some trouble with understanding the guide, I just helped the guide translate some of it. Everything else was perfect. great service, great people. thank you so much especially to Miss Aubrey of Tanlines Phil. great service, great people. thank you so much especially to Miss Aubrey of Tanlines Phil. I recommend Tan Lines, very accommodating!! Thumbs up 👍🏼 had so much fun! I recommend Tan Lines, very accommodating!! Thumbs up 👍🏼 had so much fun!